Looking for a home with a bit of prestige? There are guard-gated Grayhawk homes for sale in both the Talon Retreat and Raptor Retreat neighborhoods, as well as certain gated subdivisions in The Park at Grayhawk. 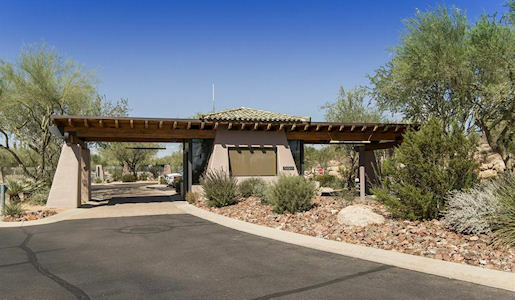 The entrances to The Retreat are guarded 24/7, and Grayhawk also has a roving patrol that drives around the entire community. There are many reasons to want to buy a home in a gated community. Aside from creating an exclusive atmosphere, a gate gives residents an extra sense of security. This is ideal for seasonal residents who aren’t in their homes for a significant part of the year. Knowing that your home is guard-gated will help give you peace of mind during the months that you are away. Privacy is another reason buyers seek gated homes. 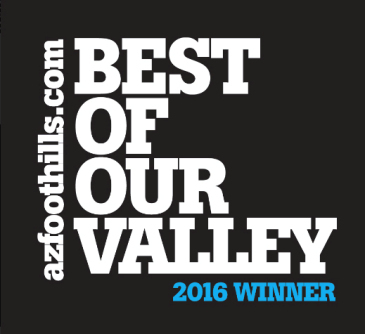 Grayhawk residents enjoy a peaceful, laid back lifestyle in one of the most elite communities in the Valley. If you are looking for a gated home in Grayhawk, call us at (480) 363-6244 to schedule a viewing. Grayhawk homes offer something for everyone – resort-like recreation facilities, championship golf, luxury, prestige and much more. Nothing beats the lifestyle you will find in Grayhawk. A premier Scottsdale golf club, Grayhawk is home to two of the most well-known public golf courses in the region. The Raptor and the Talon are both 18-hole courses that wind dramatically through the rugged desert landscape. Each offers a breathtaking view characterized by manicured green fairways set strikingly against desert cactus terrain. The Raptor, designed by Tom Fazio, challenges even the most seasoned golfers with plenty of strategically placed bunkers and undulating greens. Those who dare to take a risk are either greatly rewarded or penalized in this high-stakes game. The Talon, designed by Gary Panks and David Graham, offers premium playability for golfers of all skill-levels. Scenic with generous fairways and greens, this course offers a dramatic desert backdrop to complement an enjoyable game. Contact Carmen Brodeur today to begin viewing Grayhawk condos and homes. 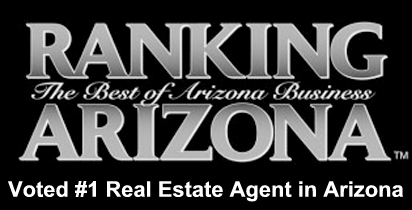 Carmen specializes in Scottsdale luxury real estate and would be happy to help you find your dream home. 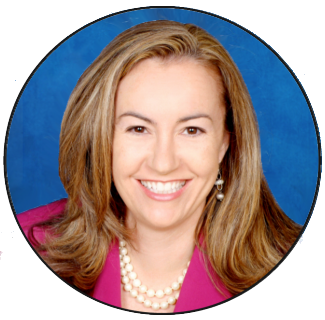 Carmen’s experience and skills in negotiation have greatly benefited her clients to get the best price on their homes, and her friendly, professional attitude makes the home buying experience fun and enjoyable. Call us at (480) 363-6244 or email Carmen@TopScottsdaleHomes.com, and arrange a personal showing of Scottsdale homes.